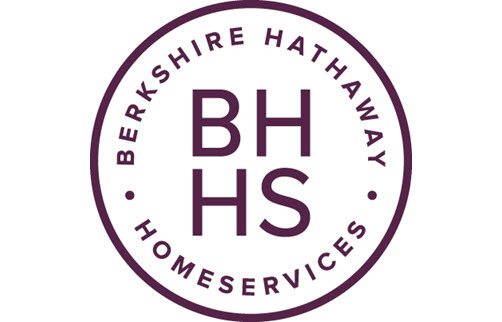 Berkshire Hathaway HomeServices Northwest Real Estate was one of the very first national brand real estate companies to offer every agent and office an individually branded real estate search app which can easily be shared with consumers. This app is provided at no cost to real estate agents or consumers and is available for Apple and Android platforms. The truth is, if you’re looking to compete in a consumer-centric industry like real estate, you need to adapt to the platforms they use and our mobile app is a best-in-class app solution! · Empower Yourself. Our mobile app empowers agents, allowing them to distribute their own home search app to clients and prospects. All of the leads come back to the agent! · Native Smartphone Applications. Give your clients a premier home search tool for their smartphone or tablet. You control the branding. You control the leads. · Mobile Websites + QR Codes. Use QR codes for your listings and to distribute your agent branded app. QR codes work great on sign riders or in print media! · Promote Your App. Distribute your agent-branded app to clients and prospects through a website widget, a unique text message code, a link, a QR code, or in an email signature. Clients can easily transition from browsing the Internet to your mobile search tool. · Search by Commute Time. Our mobile app has partnered with INRIX and Walk Score to provide the first ever Drive Time Search enabled app. · Search for Homes: Browse large photos and access detailed information. · Make it Yours: Save favorites to your account and signup for price alerts. · Share: Send properties to your friends and via email or social network sites. · Home Scan: This features uses “augmented reality” to view nearby homes in real time. This makes researching neighborhoods and finding open houses fun and easy.